Living and working in a comfortable climate has many health and financial benefits that we want all our customers to experience. The systems that we design and install provide highly efficient heating and cooling for small or large properties including businesses, retail, office space, government buildings, hospitals, airports, scientific labs, warehouses and even private residential homes. 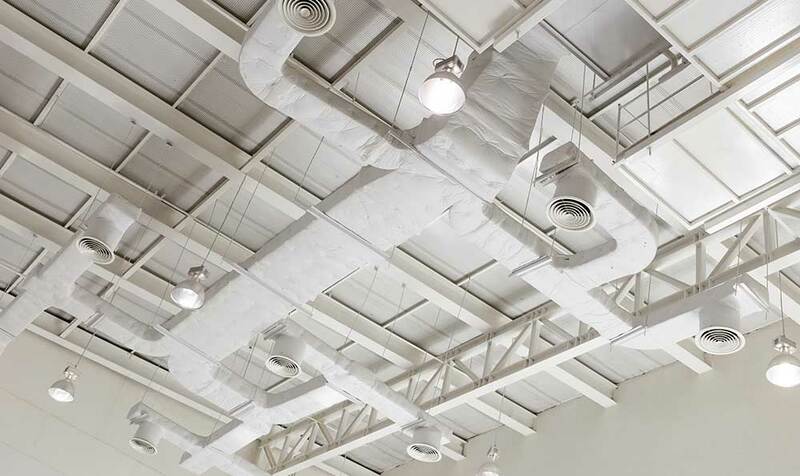 Our solutions and people really are a breath of fresh air and we work from conceptual stage and installation through to maintenance plans and servicing, taking care of all the legal, environmental and financial considerations along the way. Whether you are looking to purchase outright or spread the cost, we will offer you the best solution for your needs. Please contact us today to discuss your options and take the first steps to a fresher environment. Renewable heating solutions such as Air Source Heat Pumps are not only sustainable and better for the environment but can save you money too. 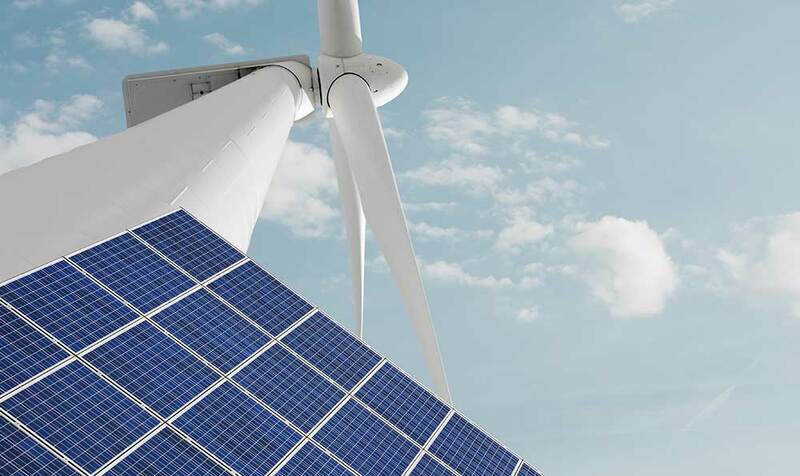 Powered by renewable energy extracted from the air outside to efficiently warm a building, for every 1kW of energy bought you can expect 4-5kW back. Air conditioning from Adcock does more than keep a building cool or warm. Our modern solutions create a clean and comfortable environment, improving energy efficiency, ventilation, health, hygiene and productivity. We design and install systems, upgrades or refurbishments for any size and style of building all over the UK. Many of us spend extensive hours working in buildings with insufficient natural ventilation leading to poor air quality. Fresh air benefits both businesses and people, at Adcock we have a range of energy efficient solutions that can provide clean, fresh air, all year round and reduce your energy bills too. 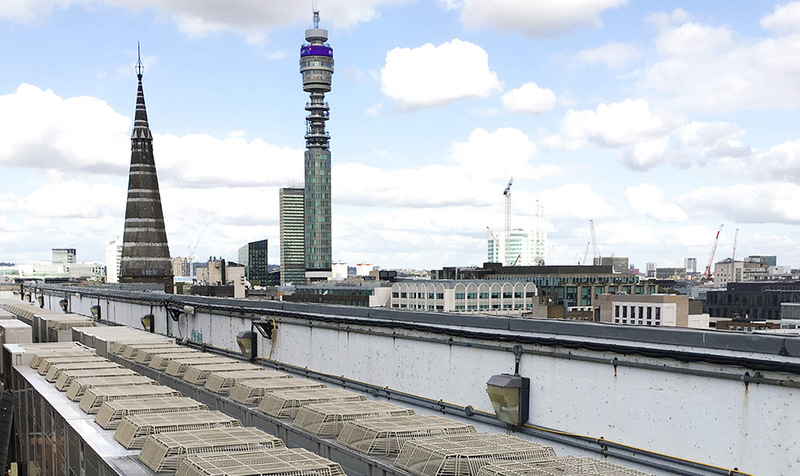 We can save you up to 30% in running costs with our sustainable, energy efficient cooling. 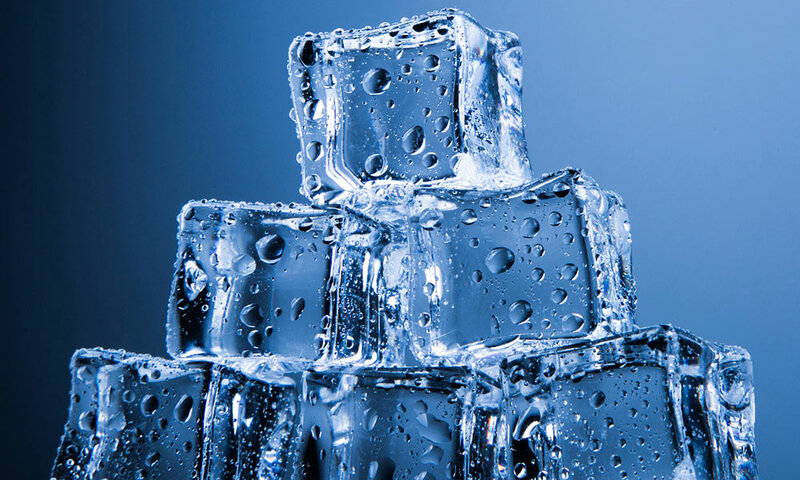 Our bespoke refrigeration systems are precisely designed to offer peace of mind and premium efficiency and our new hydrocarbon chillers are totally environmentally friendly. Adcock engineers are highly trained to offer first class service and maintenance on every kind of system, optimising them for maximum efficiency and handling refrigerants safely. 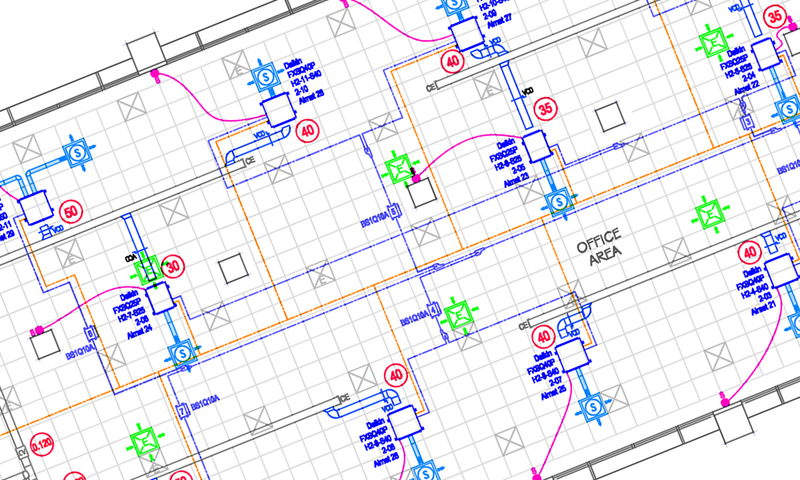 Our ability to produce working drawings in-house is a tremendous advantage as we can swiftly turn customer ideas into world-class air conditioning, refrigeration and heating solutions. 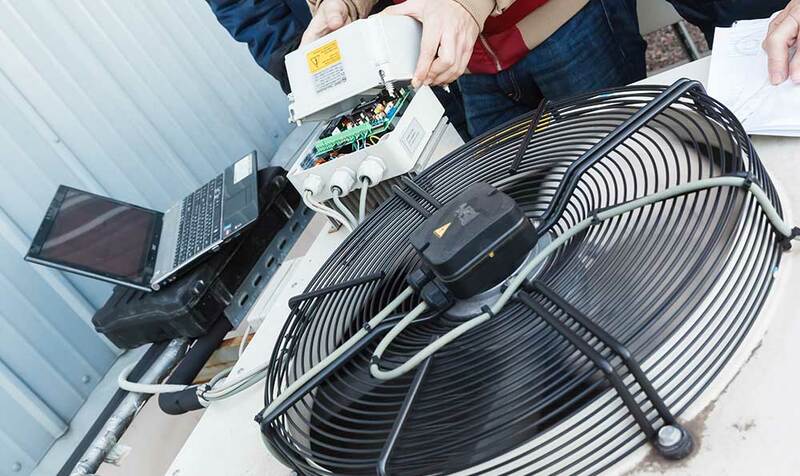 Adcock’s business partnerships with leading manufacturers like Mitsubishi Electric, Toshiba and Fujitsu mean we can design ever-more energy efficient and environmentally friendly systems with extended warranties. Adcock are experts in the design and installation of cleaner and greener renewable heating systems. 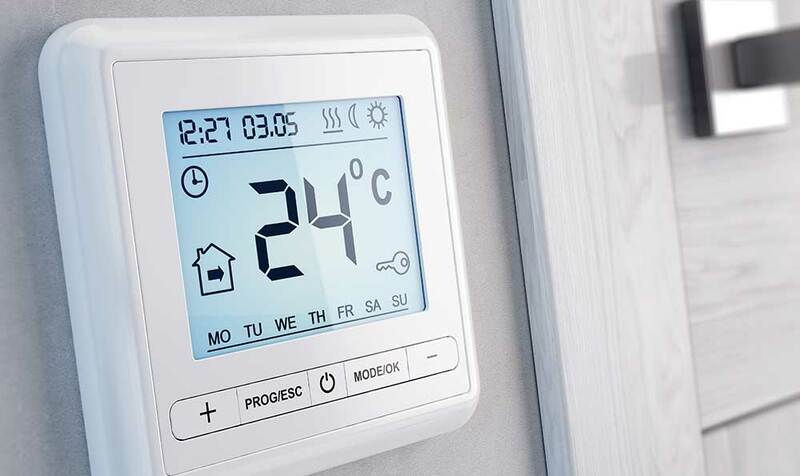 We can advise on a wide range of installed applications for commercial and domestic use such as Air Source Heat Pumps that extract cool outside air and upgrade it efficiently to produce heating and hot water. With uncertainties surrounding refrigerant gases and their effects on the environment, our latest chiller technology uses natural hydrocarbon refrigerants which is a viable means of future-proofing your cooling needs. The new chillers are ideal for industrial food manufacture, pharmaceutical, retail, fish farming, fresh food farming and commercial air conditioning. Adcock are experts in the design and installation of renewable heating systems. Air Source Heat Pumps extract the heat from the outside air and transfer it via a ducted air or wet system to deliver warm air inside your building. 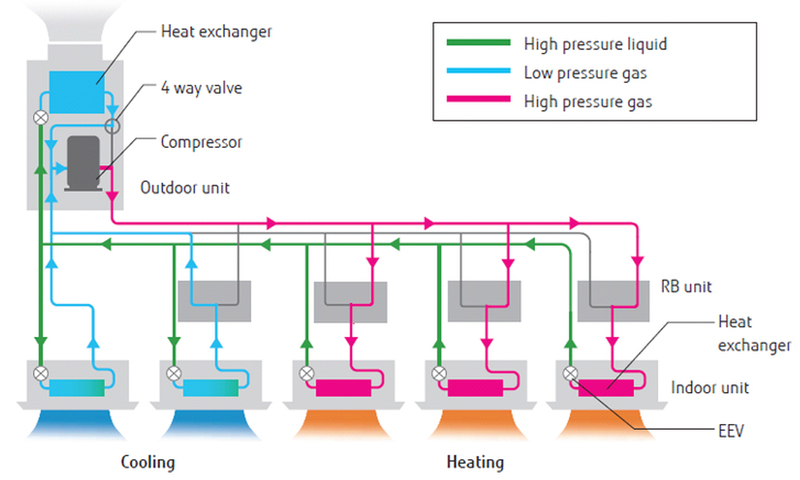 This kind of heat transfer is incredibly efficient and can significantly reduce your energy costs.